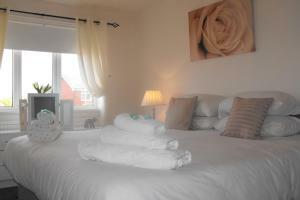 Situated in Lytham St Annes, this holiday home features free WiFi. The property is 39 km from Liverpool and boasts views of the garden. There is a seating area and a kitchen as well as a private bathroom. See all Detached Home Sleeps 6 reviews..